Imagine you had the luxury of time to build a network of passive talent perfectly matched to the hiring needs of your organization. Or just as well, recruiters who have been in your shoes and now place talent full time at top healthcare facilities using cutting edge tools. An agency that helps great talent find great opportunities. That’s Accio. Accio Search Group, Inc. is a Minneapolis-based recruiting firm focused on permanent executive roles in healthcare and advanced practitioner search, across the Midwest and nationwide. Pronounced “Ox-See-Oh”, Accio is latin for “summon” and the root word of “acquire”. We help our clients summon hard to find talent, and our candidates acquire amazing opportunities. Accio was founded by executives who moved to other side of the table, bringing decades of hiring manager experience to the recruiting and staffing process. Our team is experienced in passive talent acquisition, hiring, employee branding, management, operations and more. We not only serve as contingent healthcare recruiters, but also trusted advisors tracking the vitals of the hiring market. To deliver maximum impact, we are proud to serve the Healthcare space, offering permanent search, on a contingent or retained basis, for executive, management, and advanced practitioner roles including Nurse Anesthetists, Nurse Practitioners and Physician Assistants. Contact us today to discuss your talent search or career. Expert recruiters, sourcers and mappers of markets. Combine that with the knowledge that we’ve been in your shoes, and Accio has the talent to extend your brand and unlock passive talent for your organization. 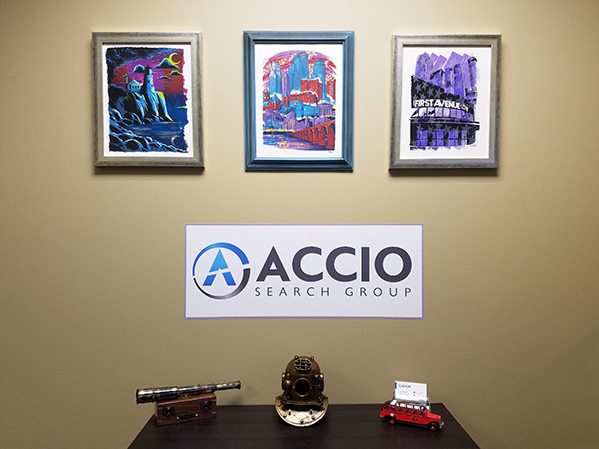 Accio Search Group, Inc. is a C-Corp based in Minneapolis, MN with sourcing offices in Eagan and additional meeting space in Edina, Woodbury and Downtown St. Paul. We have a strong network throughout Minnesota and the MidWest, we also have wide niche networks throughout the United States and assist searches nationwide for exceptional health systems and providers. Our team is primarily focused on permanent search, on a contingent or retained basis for executive and management roles in Healthcare, as well as Advance Practice Providers (APPs), including Nurse Practitioners, Physician Assistants and CRNAs. Experienced as an executive headhunter and most recently serving as President of a major telecommunications group, Timothy now oversees the research and talent sourcing team for Accio Search Group and serves as board director. 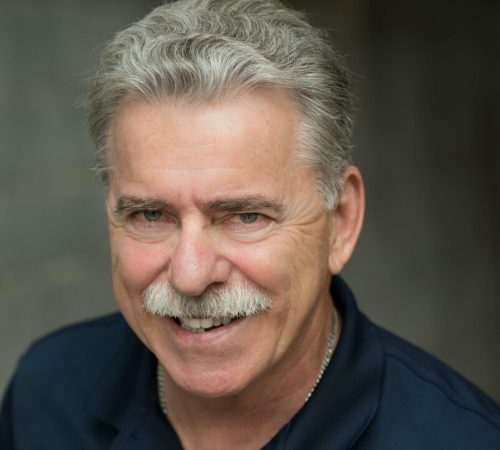 Despite living in MN for over 40 years, Timothy is lovingly known here as "Mr. Chicago" for his Bears fandom, accent and hometown. 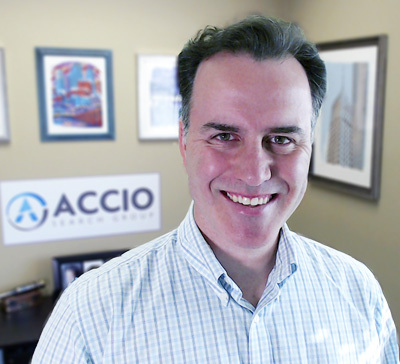 Corey oversees the executive and practitioner recruiting team for Accio Search Group, Inc., He has over 15 years leading organizations via talent acquisition, systems implementation, optimization, and growth. Corey is also a podcaster and writer committed to sharing knowledge with healthcare and recruiting leaders alike. Founding board member of the nonprofit, CADE (Children with Autism Deserve Education), a 501c3 serving local families affected by autism within Minnesota.